Perfect for Mother’s Day, or any occasion, really. But what better way to show your mamma some love than with these unique popsicles? 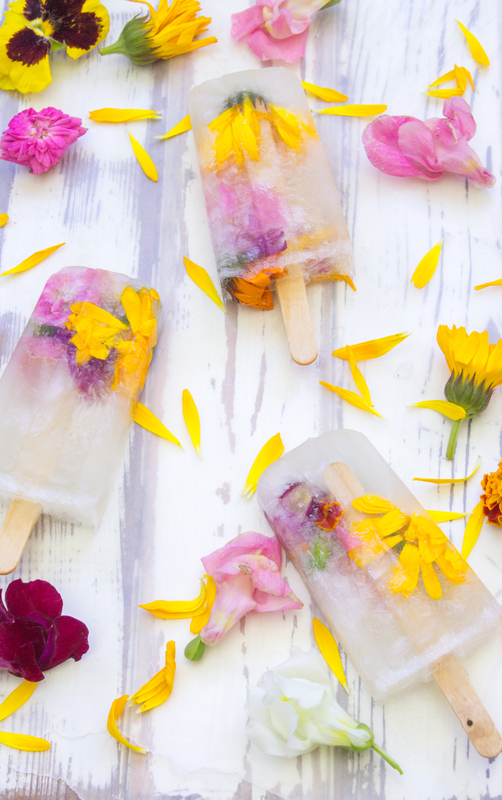 Bursting with bubbly champagne and edible flowers, the pops are both festive and tasty. And before you eat any flower, be sure to research it thoroughly. 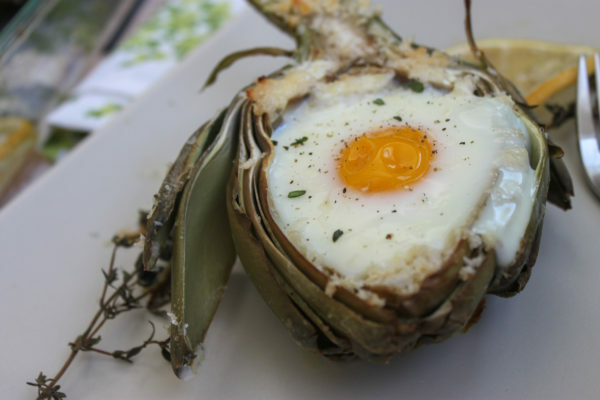 You can start with our post on 55 flowers you can eat. Combine 1/4 cup of water and 3/4 cup of sugar in a small sauce pan, and warm it over a medium heat until the sugar has dissolved. Remove from heat. Let the syrup cool slightly and then add in the bottle of champagne, mixing enough to combine. You don't want to lose all those bubbles, so I suggest chilling the champagne first for this reason. 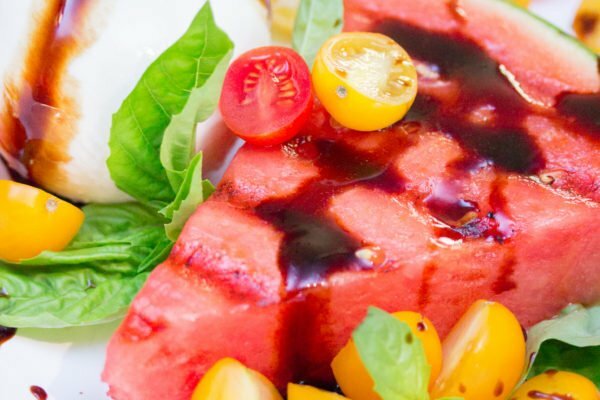 Simply place it in a bucket of ice for about 45 minutes prior to opening. 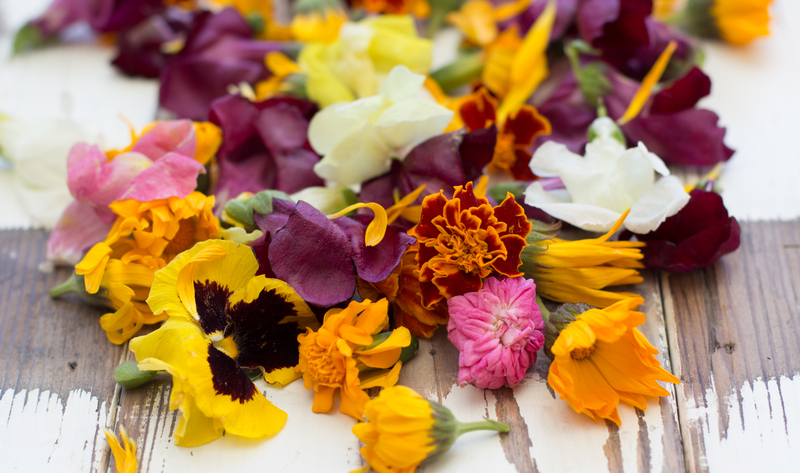 Divide the edible flowers amongst the popsicle molds, being sure to not over fill them. 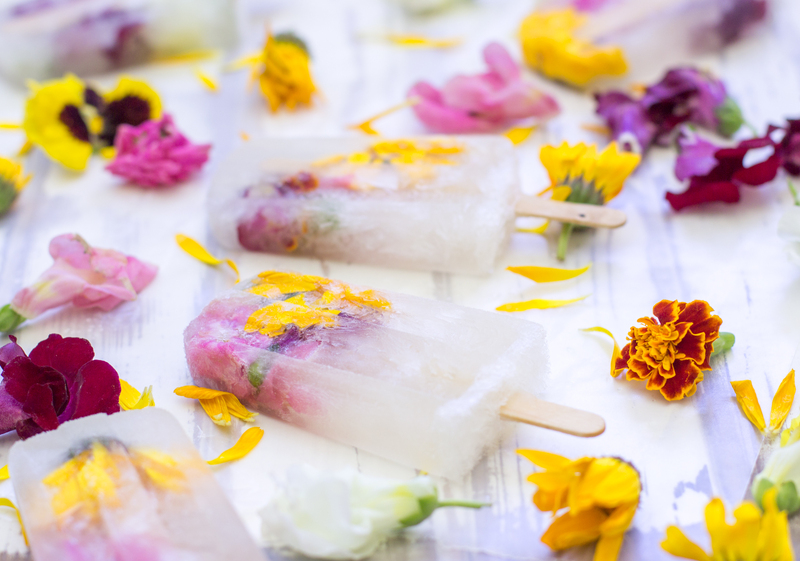 You only need about 3-5 flowers per popsicle, depending on their size. Too many and the popsicles will break when you remove them. Measure out the champagne syrup. You should have about 3 1/2 cups; add some water if you're a bit short. Divide the syrup between different popsicles. Add the popsicle sticks, moving the flowers around so they are somewhat evenly dispersed. Freeze the pops for at least 10 hours before serving. To remove the pops, dip the mold in lukewarm water for about 5 seconds and then give the sticks a little wiggle to dislodge them.